Diesel trucks are a unique breed when it comes to car repair. 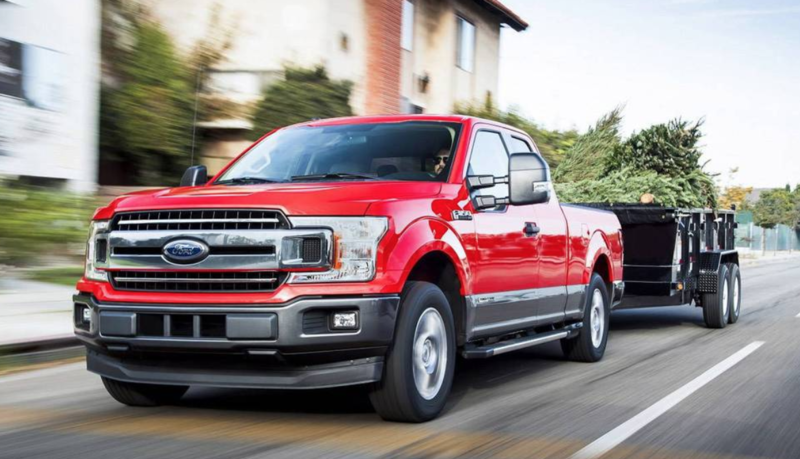 Not every car repair shop, garage, or mechanic is certified to work on diesel trucks like Ford Power-stroke, Cummins, or Duramax. That’s pretty straightforward. 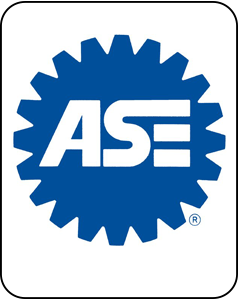 Diesel mechanics should be ASE master techs, and we have them at Jeffrey’s! Come see us. Our Diesel Center is part of the Jeffrey’s Automotive complex. 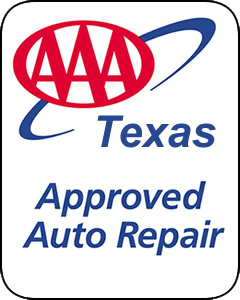 Stop in the main office and ask one of our friendly service writers specifically about our diesel truck service. You will be glad you did!